Attach your dog to his leash, walk your dog up to the grooming box. 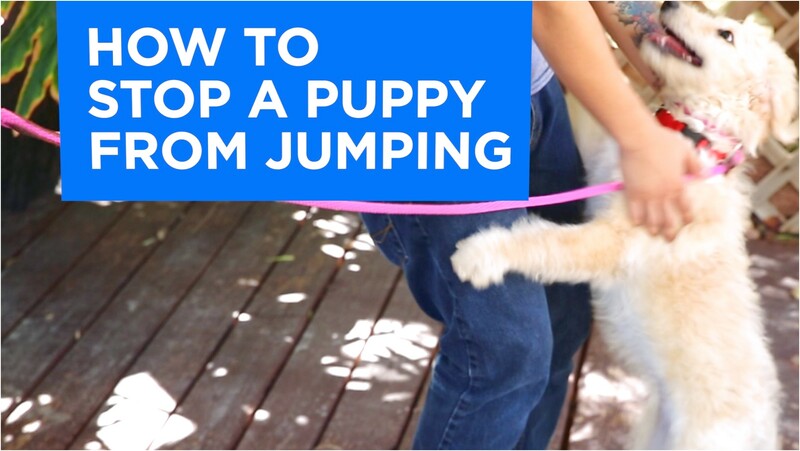 Tap the box and tell your pup to "jump on", or your choice of command, and use a treat to lure him up on the box. Use the leash to help guide him up on the box. When he steps up, give him praise and a treat. First, instruct him to 'sit'. Then get down on your knees so you're right in front of him. You're going to let him use your knee as the platform to jump from. If he's sat down it will be more natural to jump up from your knee. Part 1. Training your dog. Have your dog stand a few centimetres away from your bed or couch. Get onto the furniture yourself, as this will make it more likely that your dog will want to join you. Make a hand signal. Reward the dog for obeying your command.